On a stormy November night in 2002, I stood on the Kuwait-Iraq border looking into Saddam Hussein’s domain. A few yards away, a large sand berm or rampart could been seen – and beyond it a run down Iraqi border post. A handful of very bored Kuwaiti border guards said no traffic had crossed for several days. There were no lights on the Iraqi side, which gave the scene a certain unreality. This did not seem like the place where a global international crisis would come to a climax. Yet only four months later, columns of British and American tanks would stream across this border and head north for Basra and Baghdad. For much of the first decade of the 21st Century, my professional life and work was dominated by the war in Iraq. After covering the build-up for war in Kuwait and Bahrain during 2002 and early 2003, I worked at the media centre of US Central Command in the Qatari capital Doha during the invasion phase of the conflict. Later in the year, I travelled into Iraq to visit British forces in al Amara, Basra, Al Faw, Majar-al-Kabir, Umm Qasr and Zubayr, as well visiting Royal Navy warships patrolling off the coast. The first signs of the insurgency that would rack Iraq for the next decade were clearly in evidence. The names of the places I visited would soon become tragically familiar to the British public as they featured in news accounts of the deaths of 179 servicemen and women until the summer of 2009 when the British Army left the country. Over the past decade, during visits to British military units in the course of my work as a correspondent for Jane’s Defence Weekly magazine I met hundreds of servicemen and women who had spent time in Iraq. They were keen to talk about their experiences. The stories they told were remarkable. I listened to tales of bravery, tragedy and in some cases, crass stupidity. After this, people started to let me see official briefings, operational reports and other military documents from the Iraq war. The story they told was even more powerful. Many people had long suspected the government of Prime Minister Tony Blair, the Ministry of Defence and parts of the British Army had put a “positive spin” on what was happening in Iraq. 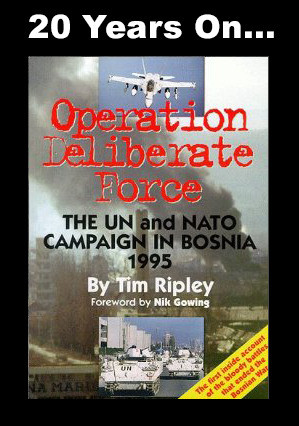 Events that did not fit the agreed “narrative” were not publicised, even within the British armed forces. for fear of leaks to the media or political opponents. Given that the Iraq war was deeply unpopular in Britain, it was not really surprising that the then government would try to marshal facts to support its case. From my reading of these documents and my conversations with veterans it was very clear that the planning and execution of Britain’s military campaign in Iraq left a lot to be desired. Key decisions were made on the basis of incomplete information, by politicians, diplomats, senior civil servants and military commanders who had little understanding of Iraq and the forces fighting British troops. Meanwhile, British troops had to live, fight and die in extreme conditions, which were little appreciated or understood by the public at home. The British armed forces have developed their own language, jargon and bureaucratic procedures, which makes it far from easy to make sense of documents from the Iraq war. 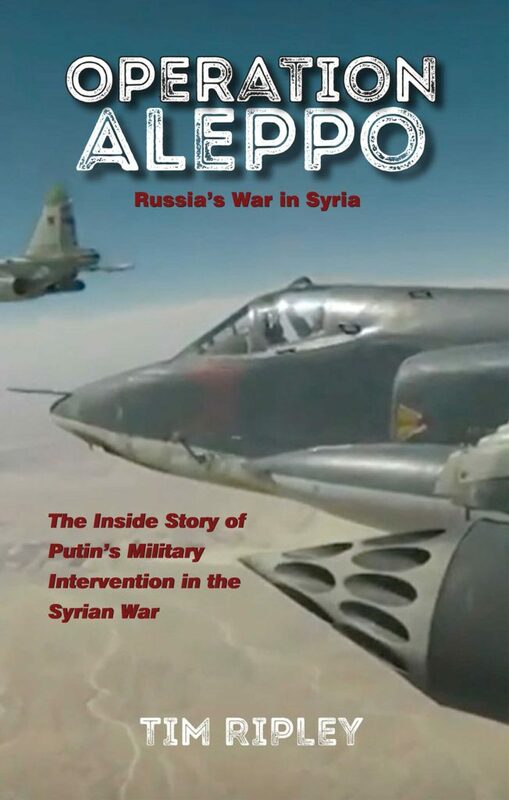 While the documents – commander’s diaries, operational orders, intelligence summaries, situation reports, post operational tour reports, as well as operational maps and graphics showing troop positions – I have seen are rich in detail of many aspects of the British campaign, I am aware that they do not tell the whole story. At key points in the campaign, events on the ground were moving so fast that commanders had to make decisions on the fly during radio conversations, mobile phone calls or video conferences. Often these were not fully recorded at the time. Also some issues were so sensitive that commanders and staff officers were reluctant to record them in writing. 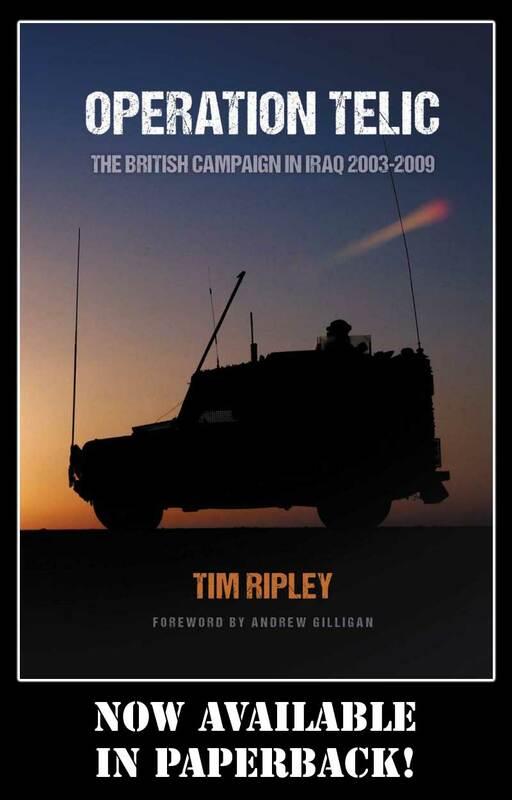 Another important source of information for this book are the journals of the British Army regiments that were deployed to Iraq between 2003 and 2009. Although public documents, these journals have limited circulations and are aimed at internal regimental audiences. They give officers and soldiers a chance to talk about their experiences. While they are invariably upbeat about their tours of duty in Iraq, as the war progressed and casualties mounted these publications became more sombre in tone, as page after page were devoted to obituaries and reports about progress of wounded comrades. British army regiments are close knit communities and as casualties mounted the concern and worries of senior officers and other regimental personnel were recorded in considerable detail in these journals. While the battles of the British Army in the Basra region dominated reporting of the campaign at the time, I am well aware that the Royal Navy, Royal Air Force and Special Forces played important roles. At many times their influence on the British campaign was disproportionate to the number of their personnel deployed. Up to now media reports and historical accounts of the Iraq campaign have been dominated by the roles of Prime Minister Tony Blair and other senior government ministers. Very little attention has been given to the influence of senior military commanders, many who have very low public profiles. Their influence on the course of the campaign has up to now not really been examined in any great detail. I hope to rectify this. 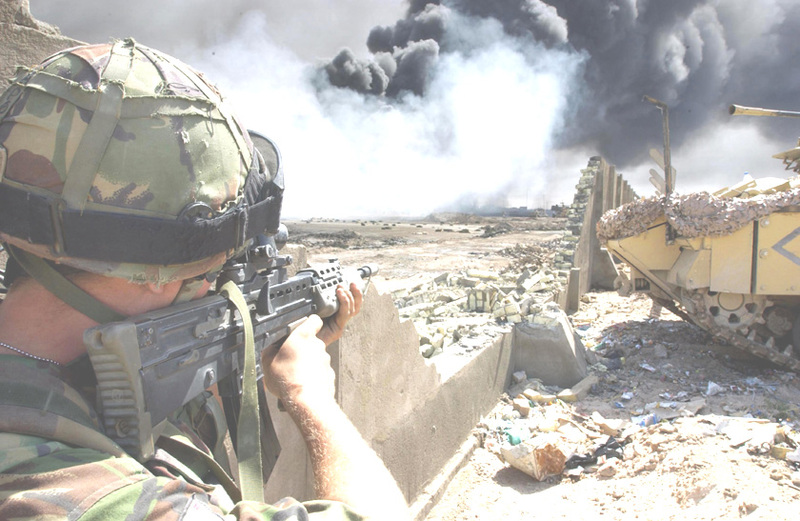 The British Armed Forces fought hard in Iraq but the outcome left many of the soldiers, sailors and airmen who served in the country feeling that the campaign did not end on the terms they would have wanted. While it was not a crushing defeat along the lines of humiliating surrender to the Japanese in Singapore in 1942 it was not a resounding and clear cut victory, in the mould of the 1982 Falklands or 1999 Kosovo campaigns. 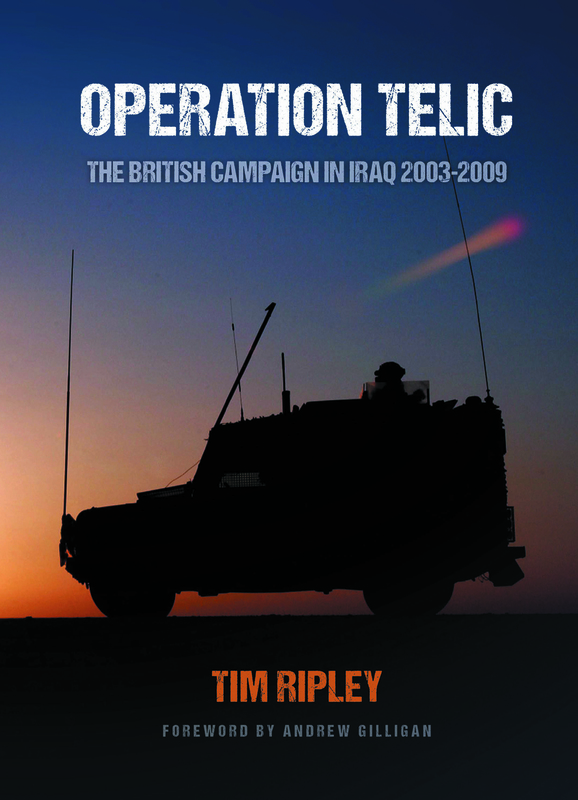 The promise of easy successes that seemed within its grasp in the heady days of April 2003 eventually eluded the British military.This book tells that story.